Sony bravia X7000E smart android LED TV has 3840 x 2160 4K ultra HD resolution, dynamic contrast enhancer, 4K X-reality PRO, motionflow XR 200Hz, screen mirroring, wifi direct, web browser, smart television apps. 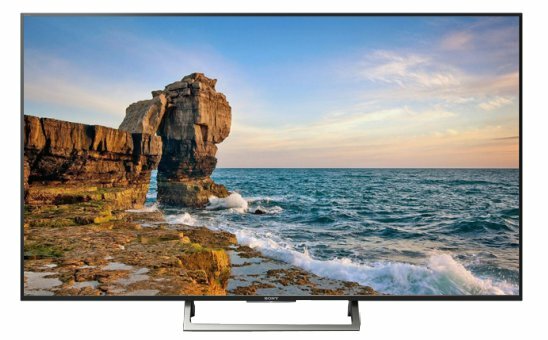 This product sony x7000e television comes with 5 years service warranty. Visit showroom or call to buy the sony x7000e television from Dhaka, Bangladesh.